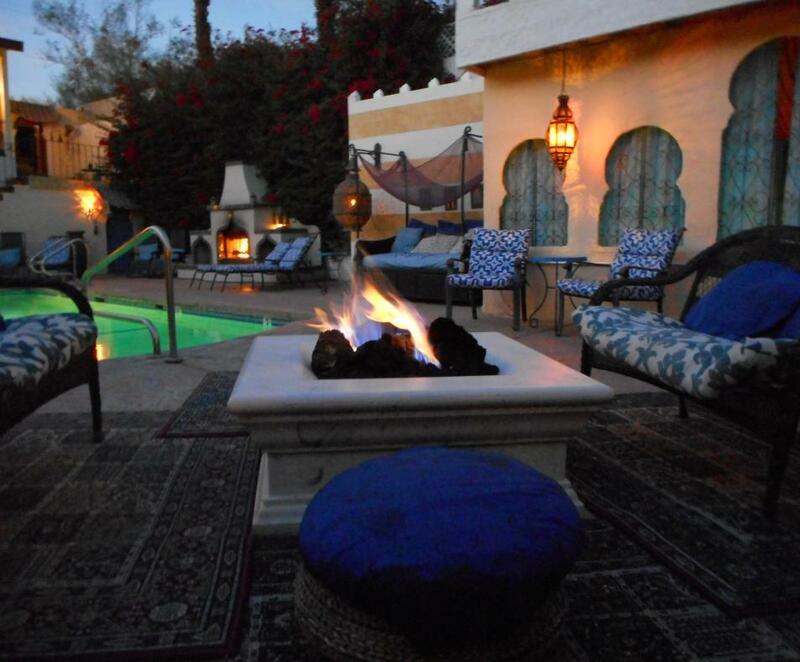 Stay three magical nights at the El Morocco Inn & Day Spa and you'll save $50 off of your third night! Book direct on the website and enter “3 Night Chill Package” in the special comments section. Or call direct to book. Cannot be combined with other offers or discounts.